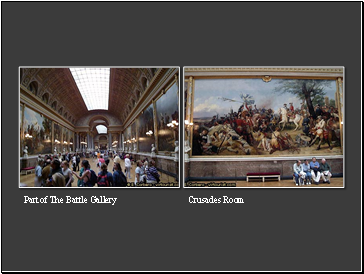 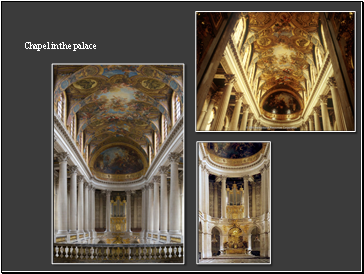 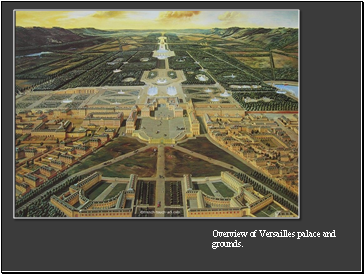 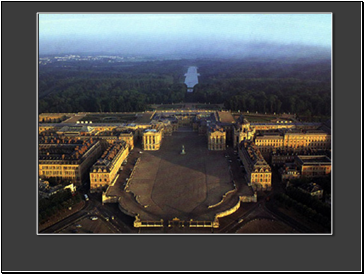 Overview of Versailles palace and grounds. 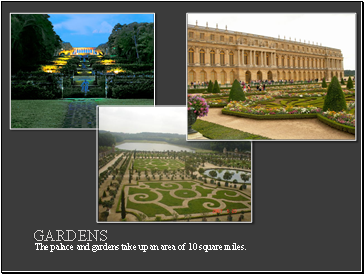 The palace and gardens take up an area of 10 square miles. 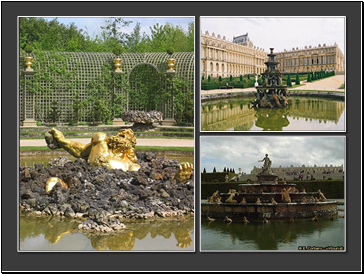 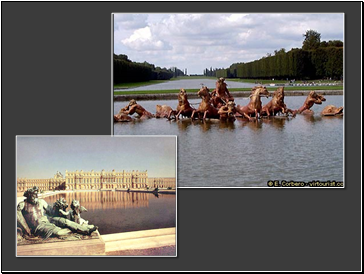 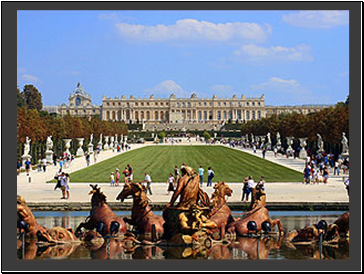 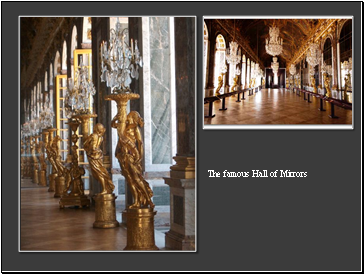 The Palace Gardens (Gardens of Versailles) match the grandeur and splendour of the château in every way, with literally hundreds of fountains, and a Grand Canal, which is intersected by the Petit Canal to make a cross shape, best explored by rowing boat. 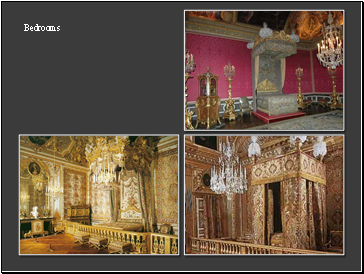 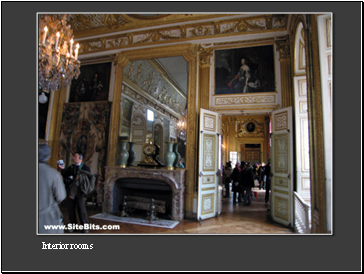 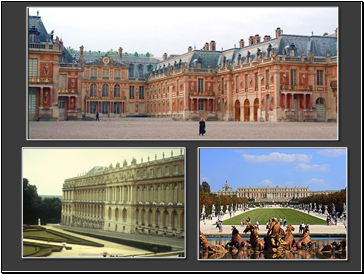 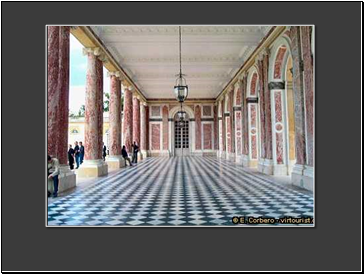 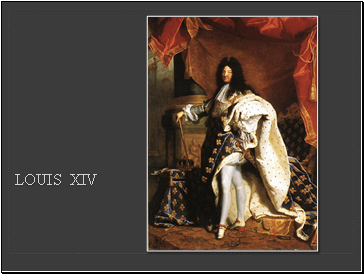 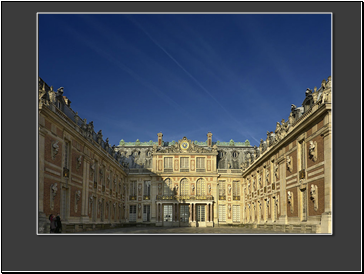 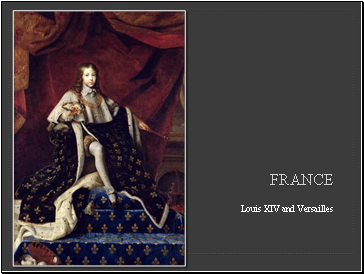 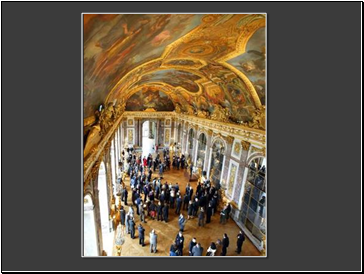 Also within the grounds of the Palace of Versailles are the private palaces known as the Grand Trianon and the Petit Trianon, and also Marie Antoinette's Village and its thatched cottages. 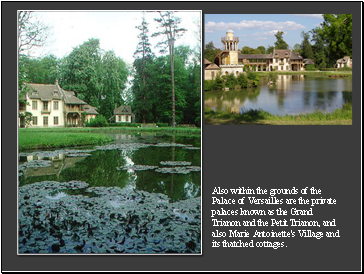 Away from the palace, both the Arboretum de Chevrèloup and the Désert de Rez Park may be of particular interest. 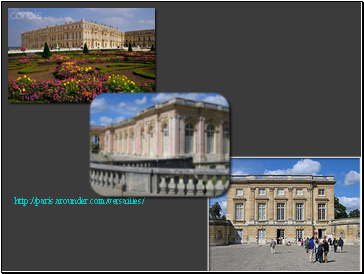 Also within the grounds of the Palace of Versailles are the private palaces known as the Grand Trianon and the Petit Trianon, and also Marie Antoinette's Village and its thatched cottages.